Intermittent Fasting has gained more popularity in recent years, but that doesn’t mean it’s easy. If you’re looking for supplements to support your fitness journey, make sure you read this article first. Before we get started, however, you should note that most supplements in this category, including the ones featured on this page, have not been proven to help with fat burning and fat loss. Following a sensible exercise regime and sticking to a healthy eating plan – whether intermittent fasting or otherwise – should always be your first priority. Burning more calories than you are consuming is the accepted way to lose weight – you can’t just take a pill while maintaining an unhealthy lifestyle and expect to see results. Likewise, getting into shape takes a realistic commitment to healthy nutrition, exercise and lifestyle choices for at least a few weeks. • 16/8 Method: You skip breakfast and restrict eating to eight hours (e.g., noon to 8pm) and fast for 16 hours. • 5:2 Diet: Eat normally for five days and restrict calories to 5-600 calories for the other two days. There are a number of other different types of intermittent fasting. Most of the success behind intermittent fasting comes from the fact that it tends to reduce your overall calorie intake (assuming you don’t binge on the normal days). Even better, you’re not consciously trying to restrict your calories either. One study following intermittent alternate day fasters for 3-12 weeks discovered that it seemed to play a role in the reduction of body fat in the participants. Can a so-called ‘Fat Burner’ Help your Fast? A so-called ‘fat burner’ is a blanket description for certain food supplements. They usually contain plant extracts and may also contain vitamins and minerals. 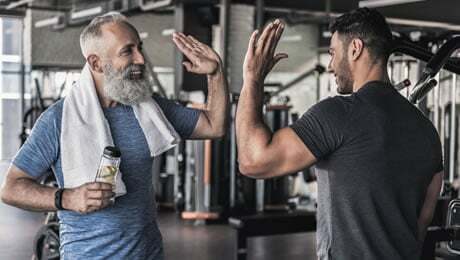 You should try to ensure your diet and exercise regime and lifestyle choices are healthy first, before considering any sort of supplementation. That said, supplements can offer support on your fitness journey. The best ones are specifically designed to support you as you work towards your goals in conjunction with healthy diet, exercise and lifestyle choices. We currently rate Performance Lab SPORT Fat Burner as one of the best supplements on the market for combination with intermittent fasting. With so many supplements on the market, it can be tricky to know which one to choose. When we rate a supplement, we look at such things as effectiveness, safety, reputation and ingredients. We don’t want to fall for the marketing hype. 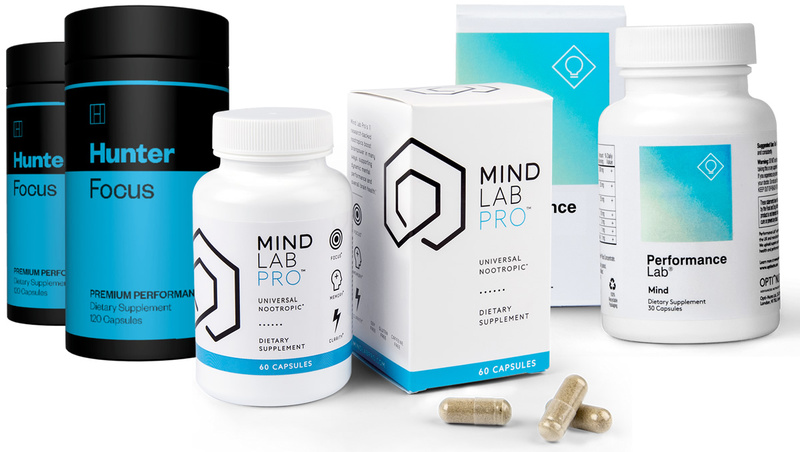 Does the supplement have good user testimonials, positive feedback from fitness bloggers, on YouTube and other social media, solid reviews from professional review websites and the like? Is the product likely safe? Does it have any side effects? Does it use unhealthy stimulants or stimulants in unhealthy quantities? Is the manufacturer behind the product trustworthy? Do they have a solid reputation and good customer service? 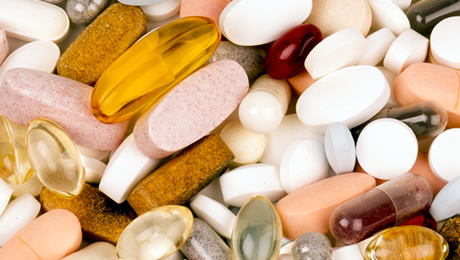 We look at other supplements produced by the company and examine if they use good ingredients. Do they use ingredients which work well together, and are they included in premium forms? Are they designed to be multi-action products, working to support you in more than one way? 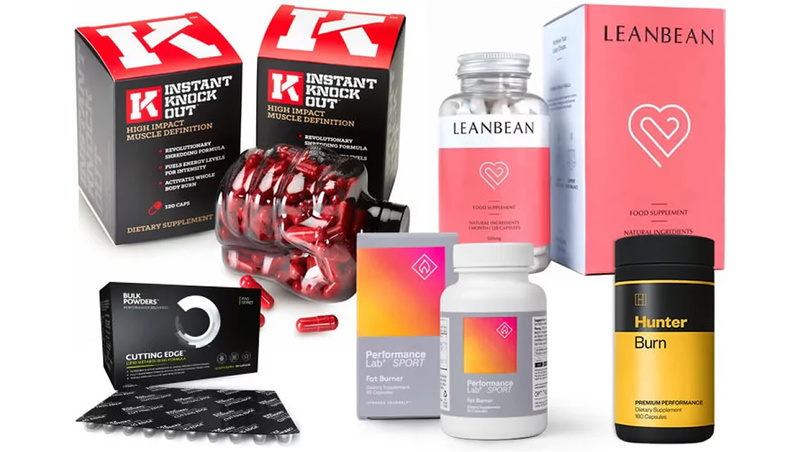 We stayed away from any supplement that relies on proprietary blends – a way of saying that the manufacturers hide their exact dosages so you don’t know how much of each ingredient is in the product and can’t assess whether it may work. We also did not consider any products containing any risky or banned ingredients, such as ephedra, DMAE, DMAA, or Synephrine. We’re also wary of Yohimbe, as it has reports of some nasty side effects. And we won’t include any products that contain more than 300mg of caffeine. We are big fans of the whole Performance Lab range of supplements. 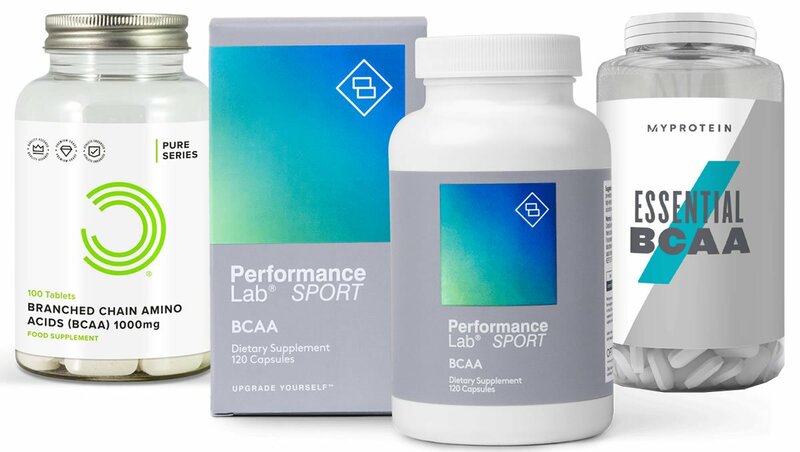 The Performance Lab products – which also include sports supplements like pre-and post-workouts, T-boosters and BCAAs, as well as specialist supplements for Mind, Sleep, Vision, Prebiotics and more – are made by specialist supplements manufacturer, Opti-Nutra. 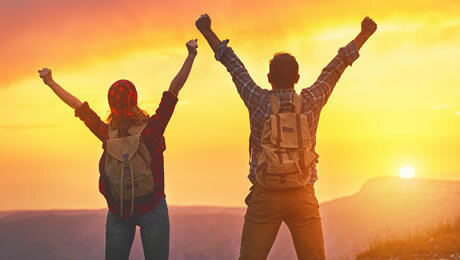 We like Opti-Nutra’s vision for clean and stimulant-free supplements, as well as their transparency. All Performance Lab products are fully labelled with exact ingredients and dosages. • The manufacturers claim it is intended to work well with fasted exercise – hence our reason for choosing it as our Best Fat Burner for Intermittent Fasting. • It contains chromium which contributes to both normal macronutrient metabolism and the maintenance of normal blood glucose levels, which may be useful during a fast. • Manufactured to GMP standards. Opti-Nutra suggest taking two to four capsules 15 minutes before you start training. 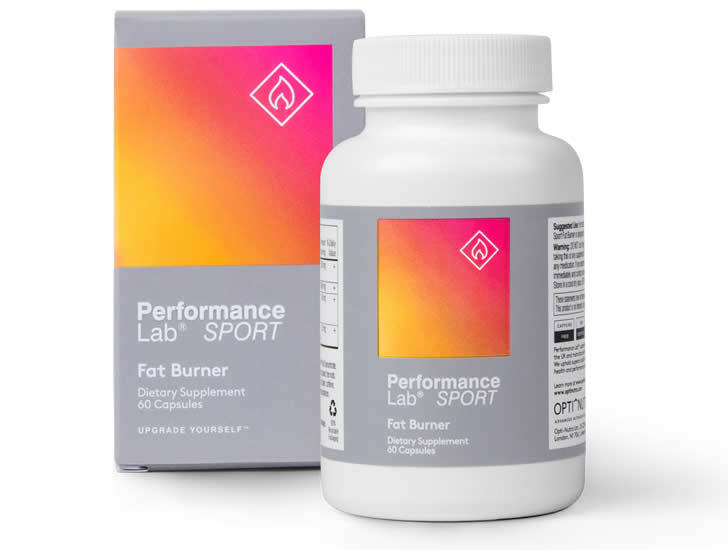 Performance Lab SPORT Fat Burner is a great option if you want to use a supplement combined with fasted exercise, or you are looking for a caffeine-free option. Or both! 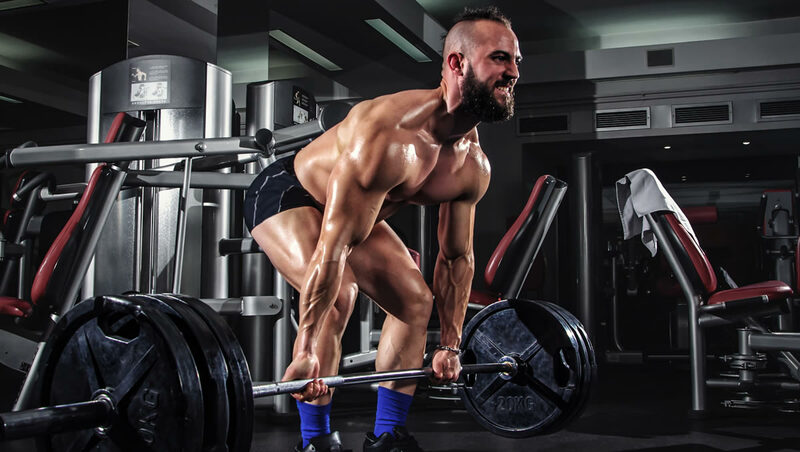 If you want to lose fat but hold onto your muscle, opt for strength training and lifting weights. One 10-week study suggested that that it boosts your basal metabolic rate – the calories your body burns when at rest – by seven per cent and it gives you the chance to maintain your lean muscle mass. Add fiber to your diet. Fiber is important for normal bodily functions and you should make sure that you’re getting enough from your diet. Don’t snack between meals. Stay active and focus on living a healthy lifestyle overall. 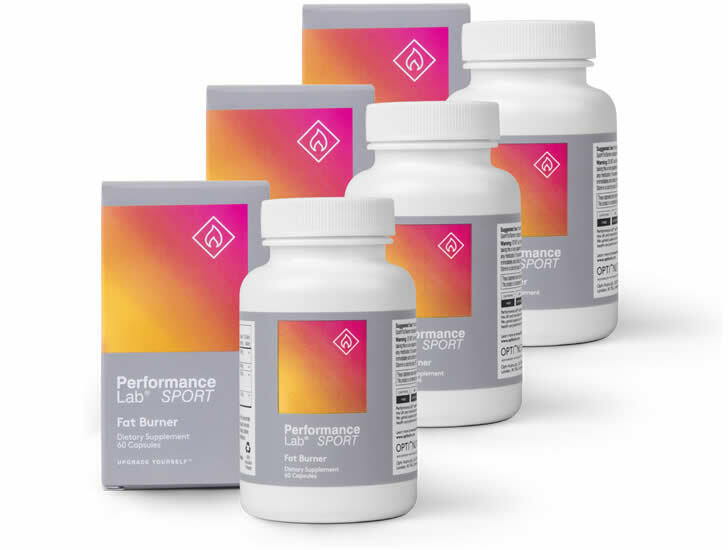 The beauty of the Performance Lab range is that their products have been designed to be used in conjunction with others of the range if you so choose. 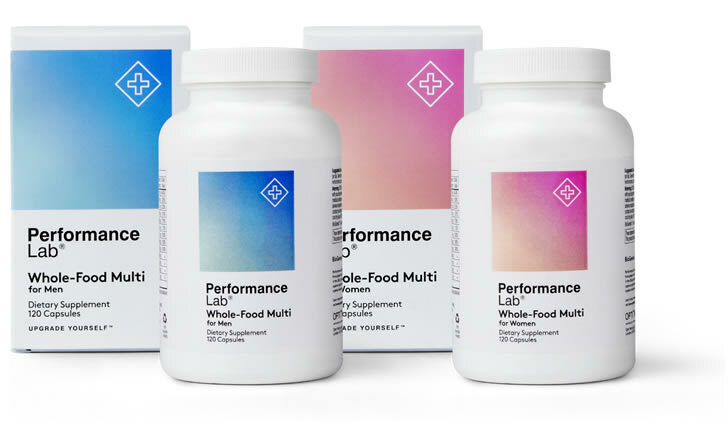 Performance Lab Whole-Food Multivitamin, men or women’s formula, can be taken to protect against a shortfall in recommended intake when dieting. It’s hard to fit three meals into just eight hours and you’re probably so busy trying to cram in the protein you need that it’s tough to ensure all your other micronutrient needs are met. When choosing a multivitamin, look for one that offers you the majority of your RDAs. • Vitamin B12 – contributes to normal energy-yielding metabolism, normal functioning of the nervous system, normal homocysteine metabolism and the normal function of the immune system. It also contributors to the reduction of tiredness and fatigue. • Vitamin C – contributes to the reduction of tiredness and fatigue, the normal functioning of the nervous system, contributes to normal energy-yielding metabolism and contributes to the maintenance of the normal function of the immune system during and after intense physical exercise. • Zinc – helps to protect the cells from oxidative stress, contributes to the normal function of the immune system, as well as maintenance of normal vision, normal serum testosterone levels in the blood, normal cognitive function and normal protein synthesis. • Riboflavin (Vitamin B2) – contributes to normal energy-yielding metabolism, as well as normal functioning of the nervous system, protection of the cells from oxidative stress, maintenance of normal vision and skin, and the reduction of tiredness and fatigue. 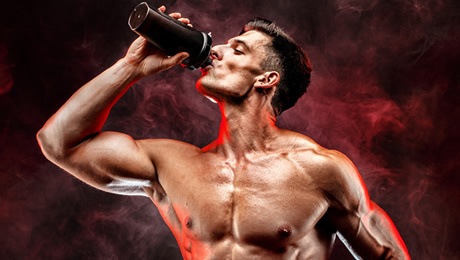 You might also want to add a BCAA supplement – such as Performance Lab SPORT BCAA – to your fasting regimen. Or a pre-workout such as Performance Lab SPORT Pre-Workout if you work out in the morning because you won’t have much left in the tank by that point. Fasting can be difficult on your mind, body and willpower. Supplements may help support you with your goals. Remember that no supplement will solve all of your problems for you. You should always make sure that you’re sticking to a healthy diet and exercising regularly before thinking about any kind of supplementation. We also strongly recommend speaking to your doctor before thinking about taking any new supplement for the first time. No matter what supplement you choose, it’s important to remember that achieving your goals isn’t a short-term thing. If you want to see noticeable results, you will probably need to commit to weeks if not months of healthy lifestyle choices and dedication. Opting for a diet and exercise regime which allows you to burn more calories than you are consuming should be your first step before considering taking a supplement. Don’t fall for any product that promises quick fix solutions or magic results: you will need hard work and patience. We would recommend that you first speak to a doctor before trying new supplements for the first time, or when planning any major lifestyle choices. This article was last updated on March 19, 2019.